Laser tools Archives | Laser Tools Co.
Laser Tools Co., Inc. has an extensive collection of LED strobe lights for different mining applications. Laser Tools Co., Inc. offers a range of LED strobe models for a variety of mining applications. Each of their strobe lights flashes bright LED every few seconds, and they are visible for over 100 feet down a dark mine shaft or tunnel. The laser tools company says each of their LED strobe lights gives clients the ability to mark permissible entry points with different colors that act as beacons for hazardous machinery conditions. 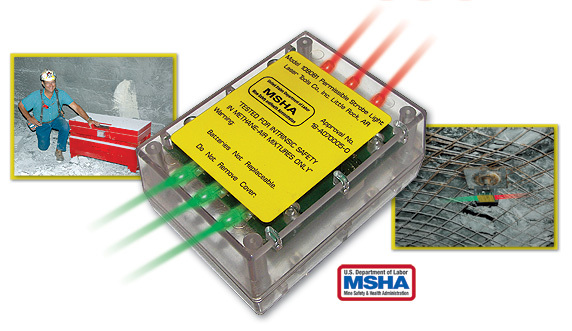 They add that their standard LED Strobe MSHA lights have the capacity to penetrate even the thickest smoke and dust clouds, and give miners the ability to see through hazardous blackouts. The company also explains that these strobe lights are magnetic and can easily attach to roof bolts, Spad brackets, or metal boxes. They are also used to mark SCSR locations, allowing miners to locate extra breathing air and move to alignment points faster. Laser Tools Co., Inc. notes that their more specialized strobe lights, such as the Methane Strobe light, allow workers to check methane levels every 20 minutes. They add that they can be placed on almost any surface, including rocks, and use bright white LED lights that flash every two seconds. More information about their LED strobe lights is available on their website. 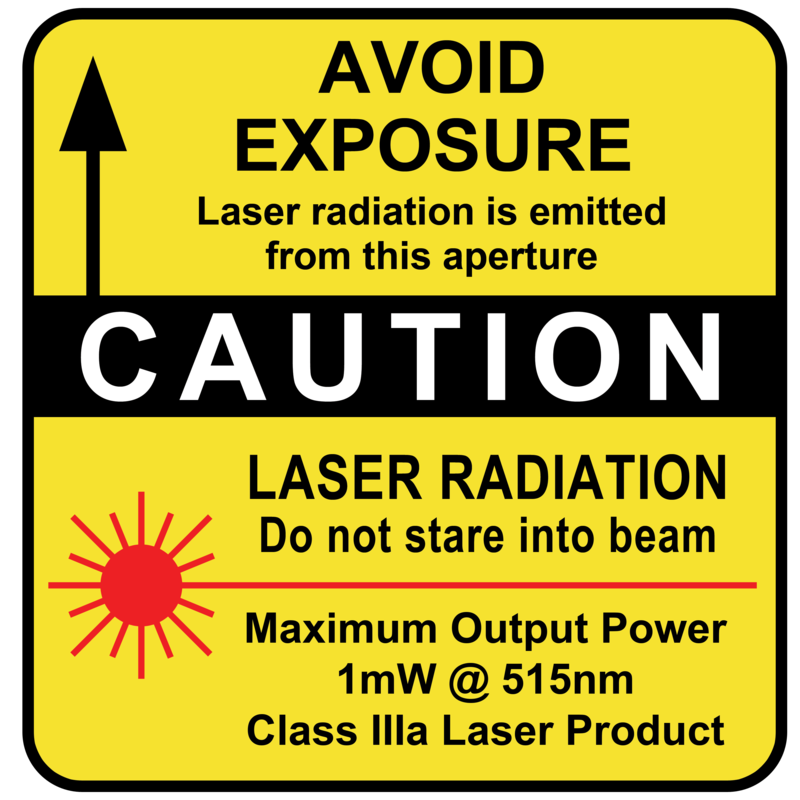 The laser tools company notes that mining and tunneling are not the only industries where they supply their strobe lights and other products. They note that they also supply the latest laser alignment tools to industries such as agriculture, aerospace, and even military defense and marine navigation, to name a few. Apart from LED strobe lights, they also manufacture laser levels, aiming and positioning lasers, as well as custom laser systems for a variety of commercial and industrial applications. They strive to improve each of their products constantly, and create new designs that best fit different user’s specifications. 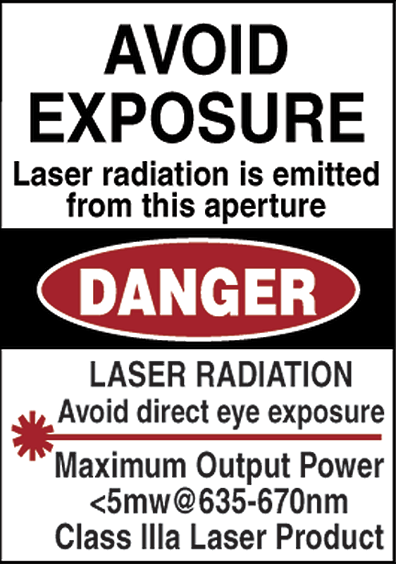 About Laser Tools Co., Inc.
Laser Tools Co., Inc. is a laser tools company in the US. They design, machine, and assemble tools that utilize laser light for different industries. They are a specialist in designing and manufacturing Mine Safety and Health Administration (MSHA) approved mining lasers that mark underground passageways and storage containers to ensure safety in even the most hazardous locations. For more information on their products, visit their website at https://www.lasertoolsco.com. Featured Sections: Offers a range, Designing and manufacturing Laser Tools, Laser tools, Led strobe, Range of led, Led strobe models, Strobe models, Lights for different, Led strobe lights, Strobe lights, Lasers that mark, Mark underground passageways, Specialist in designing, Manufacturing mine safety, Approved mining lasers, Passageways and storage, LED Strobe Models, Mining.